Ok, so don't actually throw away your wide angle lens. This video has been made to show that not all landscape images need to be photographed with a wide angle lens. 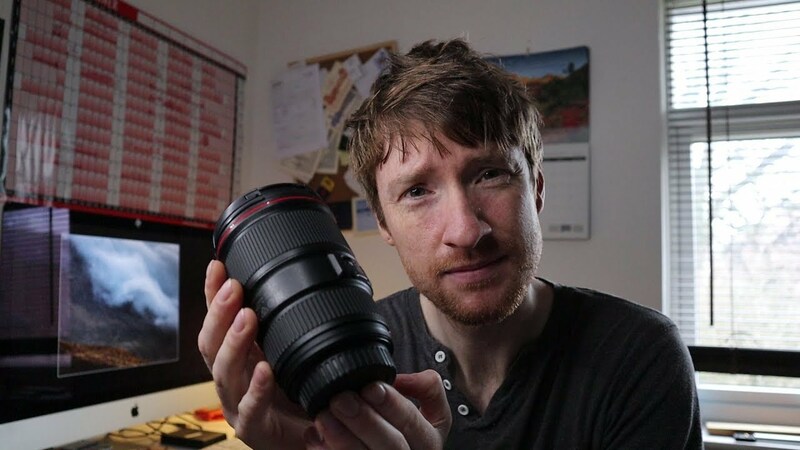 Actually long lenses are equally as effective and have many benefits.